Make Choosing your next Camera a breeze by signing up for my free ebook below! 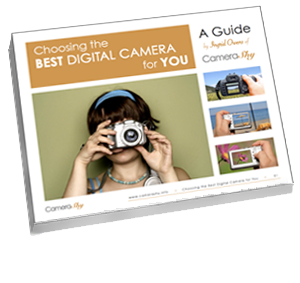 Sign up to get access to to my latest Ebook to discover which camera is the best for YOU! I believe Photography should be simple and so should choosing a camera! However there is so much choice out there, so many systems and so many brands that you can easily feel overwhelmed. I can help you that! Being in the photography industry for more than 25 years, I know the importance of getting the right camera for the right person. 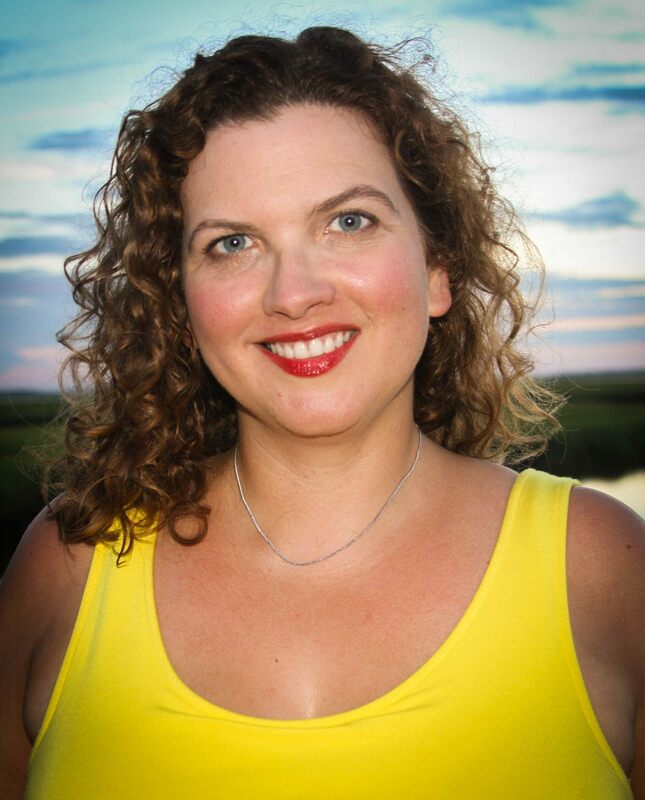 There is no "one size fits all" and that's why I developed this guide. You need to figure out the right camera for YOU! This guide makes it like I'm right there beside you helping you make your decision.